Amdocs has announced Amdocs Service Design and Create, a new NFV/SDN solution that allows service providers to design, test and launch new network services in weeks rather than months. Amdocs Service Design and Create overcomes the manual, time-consuming and resource-intensive service development process that today is a barrier to service innovation. With resource and service creation automation capabilities, the new solution shortens the service development lifecycle and reduces engineering and IT costs, automating the complete service development process – spanning service modeling, test and de-bugging, packaging and distribution – with an intuitive drag-and-drop interface and modular, reusable components. Amdocs also announced new commissioned research from Analysys Mason that provides the industry’s first detailed analysis of the benefits that NFV/SDN can deliver for “first mover” service providers: up to $1.4 billion in new revenues, and a 79 percent improvement in order-to-cash (O2C) per-site per year for enterprise vCPE. service agility and cost savings, which indeed the research proved,” said Glen Ragoonanan of Analysys Mason and report co-author. 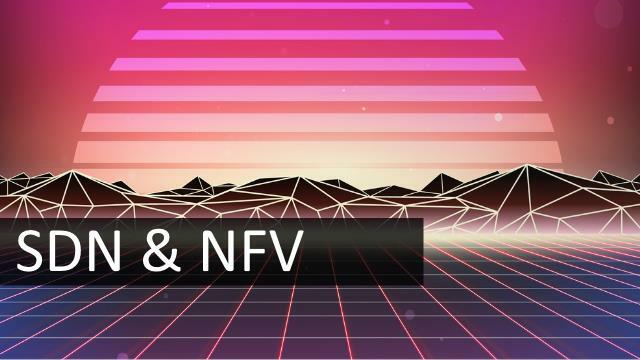 The new research, drawing heavily on data from North American and European tier-1 service providers, investigates the key financial impacts of NFV in two areas which will be among its first commercial deployments: enterprise vCPE and residential set-top-box replacement (vSTB). Read the full press release here with additional key findings.